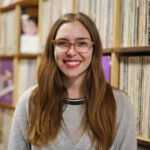 “I again will focus on Hip-Hop Week MKE serving as a community-building event for Milwaukee residents to enjoy and embrace,” Alderman Rainey said. There’s nothing officially on the schedule yet, but last year’s events and conversations centered on jobs, health, financial literacy and civic engagement. Venues for events included The Miller High Life Theatre, St. Joseph Hospital, The Wisconsin Black Historical Society, Gee’s Clippers, The Rave/Eagles Club, The Riverside and The Oriental Theatre. After receiving unanimous approval on Tuesday by the full Common Council, the 2019 Hip-Hop Week MKE is set to run from August 19-August 25, 2019 at venues across the City of Milwaukee. 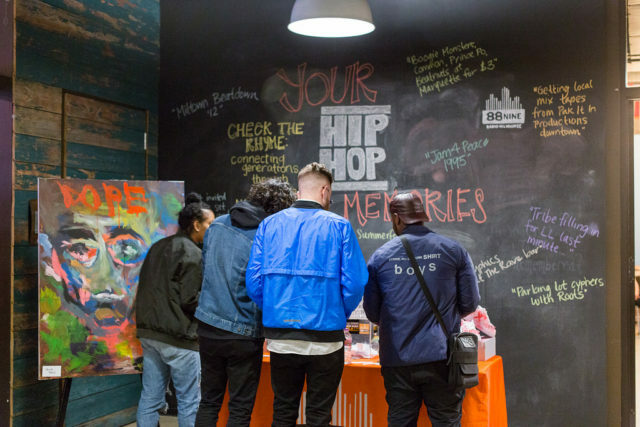 Hip-Hop Week MKE, a city-wide celebration of hip-hop culture through displays, programming, activities and events, had a successful inaugural run in 2018. The successful legislation creating Hip-Hop Week MKE was introduced and sponsored by Alderman Khalif J. Rainey in recognition of the influence and power of hip-hop culture. Alderman Rainey said he again plans to bring a wide mix of the musical, artistic, education and historical aspects of hip-hop into the 2019 celebration.